A number of films come to mind watching Hunt for the Wilderpeople. Son of Rambo, Thelma & Louise, The Blues Brothers, The Princess Bride, The Lord of the Rings, director Taika Waititi’s own What We Do in the Shadows and any Ghibli film with a heavy browed witch in it. With its world weary old man reluctantly leading a tubby kid through the forest it even looks, on occasion, like a live action remake of Up. As it is though, none of those movies are anything like this one. No movies are anything like this one. Hunt for the Wilderpeople feels highly original and is a truly wonderful film. Based on the work of successful (in) New Zealand author Barry Crump the movie tells the story of twelve year old Ricky Baker. Passed from foster home to foster home and potentially facing a stay in juvenile detention he finally makes a connection with new carer Bella who lives a basic life on the edge of the Bush. Unfortunately Ricky does not get on so well with Bella’s husband which becomes an issue when the two of them are required to trek off into the wilderness together. Unsurprisingly their relationship develops as they come up against various challenges and the film is very moving. 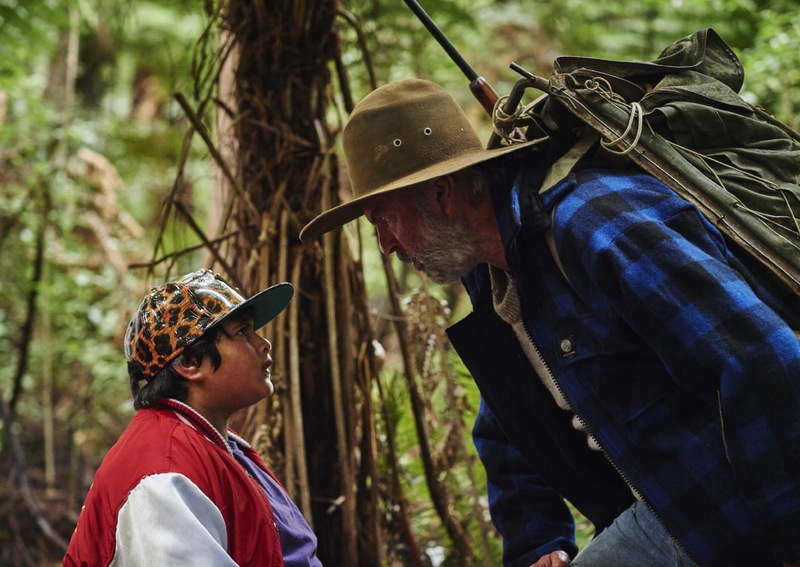 The performances of the two leads, Sam Neil and young Julian Dennison, are superb and you really believe in their reluctant mismatched connection. 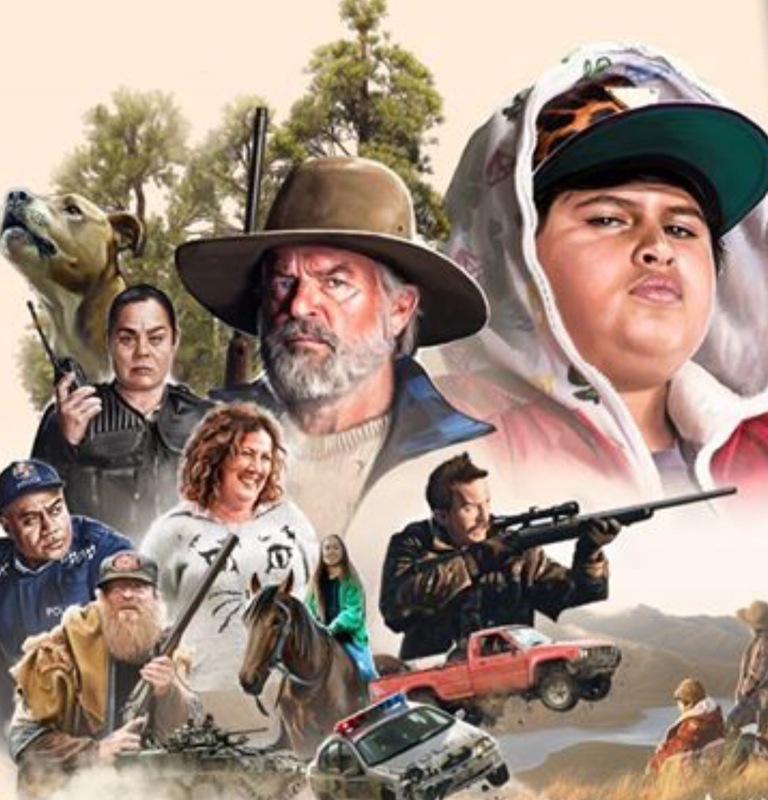 Great acting and high emotion are not that unusual in cinema of course but the thing is that you rarely see them in a comedy, and Hunt for the Wilderpeople is a full on, often quite broad comedy. I don’t think any film has so skilfully managed such conflicting tones, ranging from laughter to tragedy, since Four Weddings and a Funeral. It is a rare thing to be able to pull off but this movie nails it. This may not be a great surprise to anyone who has seen Waititi’s previous films and TV work on Flight of the Conchords which have all utilised a certain sense of melancholy but Hunt for the Wilderpeople goes beyond this. The characters here are not tragic individuals misguided in their efforts to fit in with others, they are smart people with a need to stay away from the foolishness of society and they feel totally real. It will be interesting to see Waititi progress further as a storyteller with his next film, especially when you consider that Waititi’s next film will be Thor 3. What we have here then is a laugh out loud comedy with the heart of a family drama, the brain of an adventure chase movie and the legs to become a cinematic classic. It is easily the funniest flick of the year so far and one of the best movies of the year period. You absolutely have to see it if you can. The film is a 12A because of its levels of profanity and some extreme violence toward a wild boar. It is certainly a great film to see with older children with its mature themes and its sophisticated jokes. Take everyone you know over 12. The film is essentially the story of Ricky and Sam Neil’s Hec but the woman Bella plays a significant part and actor Rima Te Wiata leaves a lasting impression despite limited screen time. Rachel House also makes a mark as the child support worker who doesn’t appear to entirely have Ricky’s best interests at heart.